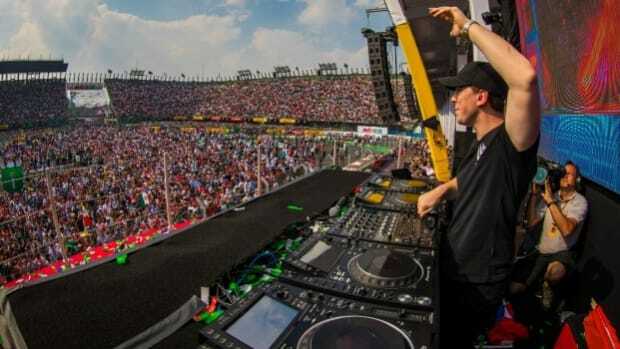 Casual dance music fans may look at the genre and at festivals as nothing more than a channel for the young generation to party, but - perhaps ironically - Hardwell has taken steps towards changing that perception since 2015. The Dutch dance titan made optimum use of his massive reach to make a real difference in the world, starting with the launch of his United We Are Foundation, which strives to provide education to underprivileged children all over the world. He began with the World’s Biggest Guestlist festival in Mumbai, at the DY Patil Stadium where he managed to fill up a full fledged sporting stadium with an audience of no less than 75,000 in support of the cause to raise enough money to support and provide educational aide for 3,000 children of ages 8 to 18. The overwhelming support for Hardwell’s record-setting show was however so tremendous that the United We Are Foundation, in association with the Magic Bus Program and GuestList4Good, ended up being able to benefit over 18,000 children in India! 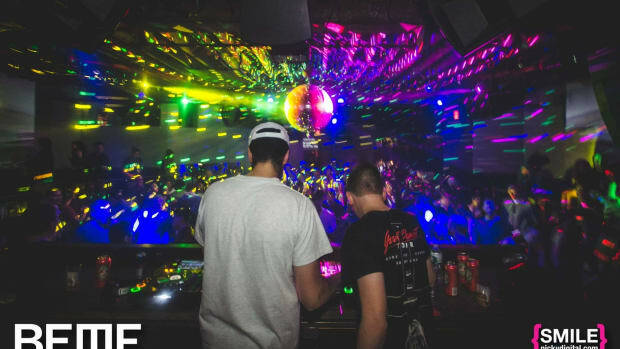 The &apos;World&apos;s Biggest Guestlist&apos; event captured the world&apos;s attention and set a precedent within the electronic music community. Zedd also recently held a benefit for the ACLU (American Civil Liberties Union) on April 3rd at the Staples Center in Los Angeles. In a matter of days, he had 13 acts, including Skrillex, ex-Fifth Harmony member Camila Cabello, Imagine Dragons, Macklemore, Incubus, Tinashe and more! It was the largest-scale, youngest-skewing benefit concert organized in North America since the election and the only recent concert organized by someone who happened to be a non-U.S. citizen and also a millennial. They both supported different causes, but still the same tremendous amount of good work! Hardwell has just recently pledged to return to Mumbai again in 2017 and headline the third day of the World&apos;s Biggest Guestlist Festival, with the ambitious task of bringing a brighter future through education to more than 100,000 young children! They’re definitely turning things up a notch (or two!) from 18,000 children in 2015 to a whooping 100,000 being the aim for 2017. In cooperation with the GuestList4Good social enterprise and its founder Shailendra Singh, Hardwell and Anna Knaup (CEO of international electronic music agency Anna Agency) are coming together once again to deliver the third massive day of the &apos;World&apos;s Biggest Guest List Festival&apos; in association with Hardwell&apos;s United We Are Foundation. Expanding from its inception as a one day event, the now 3-day festival will cater to a much more vast audience covering sports, live bollywood and pop music and culminate with Hardwell closing out the festival on Sunday, December 3rd with a show called &apos;United We Are by Hardwell&apos;. And to add to that, the show will see Hardwell joined by some of his “DJ friends” which would be rather thrilling as well indeed! 84 million children in India do not attend school. That is more than the entire population of Germany! Joining hands with Anna Knaup and our firestarter Hardwell for day three of the festival, we will throw the biggest entertainment-for-good event on the planet in 2017. With the love and support from the fans, we aim to enrol 100,000 underprivileged children in Magic Bus programme and put them on a path out of poverty. 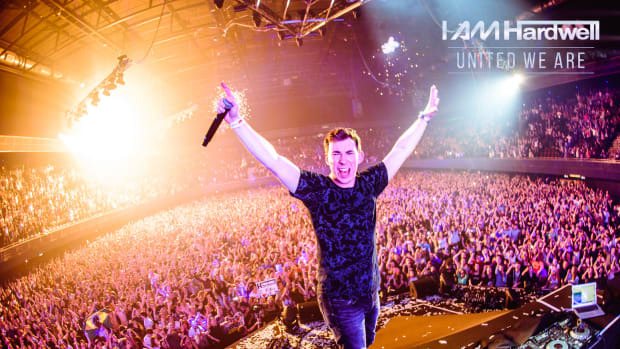 Hardwell is opening up his guestlist, and we hope to make history, once again. Mumbai, providing education for a 100,000 underprivileged children is no mean feat! When you have the likes of Hardwell coming out in support, we’re sure you can do your bit and be a part of the larger good, all while having a stellar time as well! While Dua Lipa will be performing at the Opening Ceremony of the Finals on May 26, Hardwell will take to the decks on the night of May 25 at the UEFA Champions Festival. And he does it again! 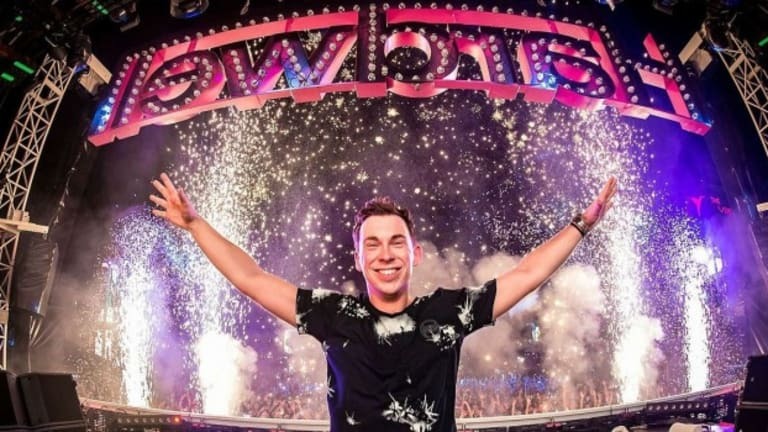 Hardwell, his United We Are Foundation and the Worlds Biggest Guestlist Festival raise funds to enable education for 100,000 underprivileged children in India via Magic Bus! Hardwell today announced what seems to be either an Autobiography by way of a Documentary or a Book, either way, we're sold! 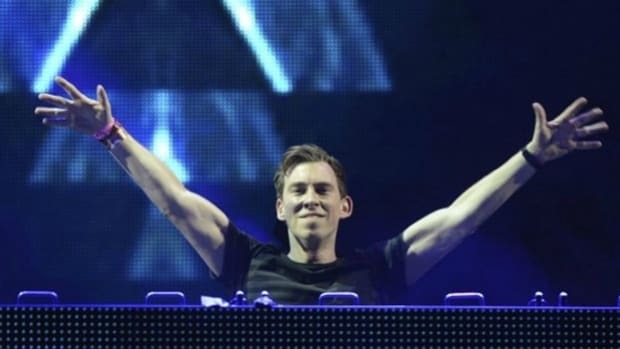 Dance music titan Hardwell hangs up his boots from touring and DJ'ing in a surprise announcement earlier today. But he has promised an urge to "come back stronger" when he does, and we'll sure be here waiting Hardwell.